The books on the list have been nominated by the young readers of Western Australia and it is important that you carefully consider your selection policy before purchasing. Individual authorities are expected to make their own decisions regarding any controversial aspects of books purchased for their readers. You do not have to purchase all the books to participate in the voting. 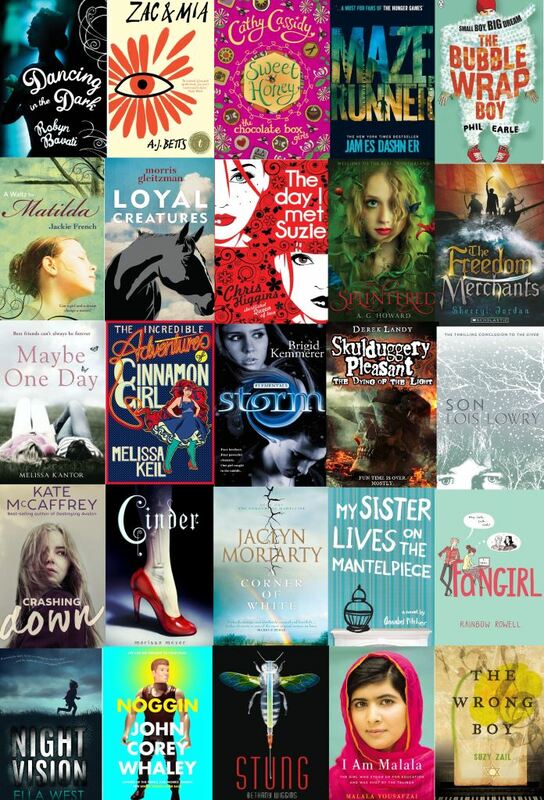 Categories: Past Reading Lists | Tags: WAYRBA, West Australian Young Readers Book Award | Permalink.